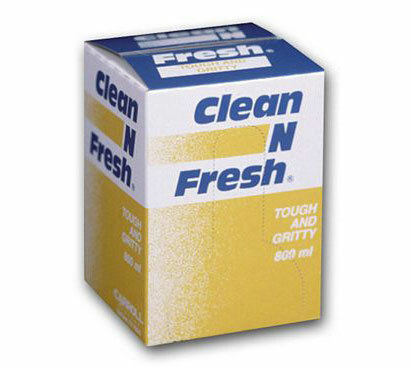 Waterless hand cleaner uses the power of natural citrus (d'limonene) to remove dirt, grease, oil, ink, paint and other tough soils. Fine polyethylene scrubbers help loosen embedded soils. Twelve 800-mL containers per case.